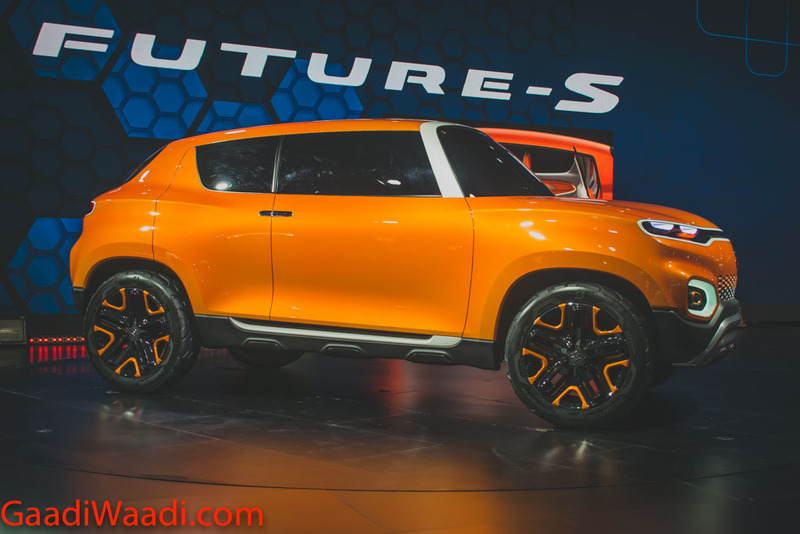 Maruti Suzuki revealed the Concept Future S at the 2018 Auto Expo earlier this year and it was indeed a major piece of attraction at the motoring exhibition. 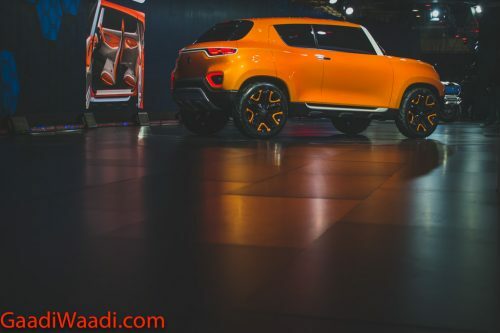 As previously reported, the concept does not stay as a mere design study as the brand is working on a road-going small SUV tucked under the Vitara Brezza. The mini SUV is currently at its development stage at the biggest automaker in the country’s research base in Rohtak, Haryana speculatively. It is expected to be commercially launched in India as early as next year. Internally codenamed Maruti Y1K, the new SUV will share several components with the volume based compact models currently on sale. 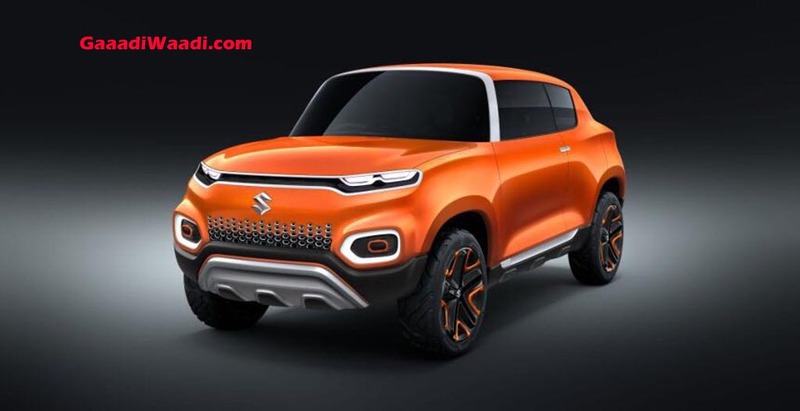 The entry-level small SUV will be positioned between the Alto and Wagon R, and if that turns out to be the case we have a pretty good idea of where Maruti Suzuki is heading with it. The Maruti Y1K could become a competitor to the Renault Kwid that has seen gradual drop in sales lately. 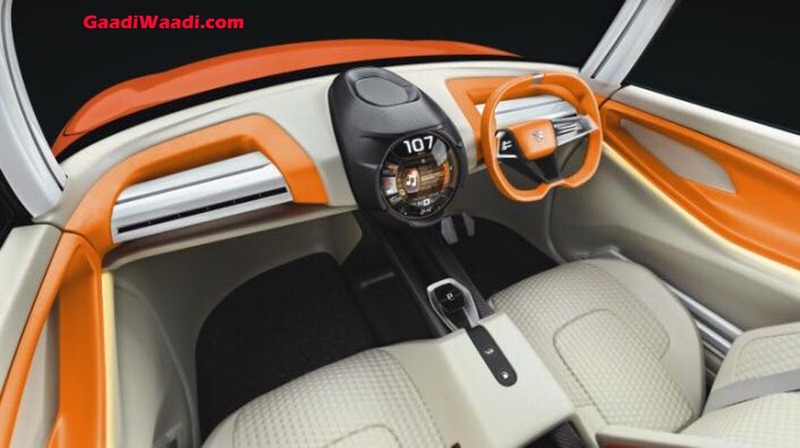 Alongside the Kwid, the Y1K will more likely rival the soon-arriving new Hyundai Santro, Mahindra KUV100 and a possible ultra-compact Tata SUV in the near future based on ALPHA platform. 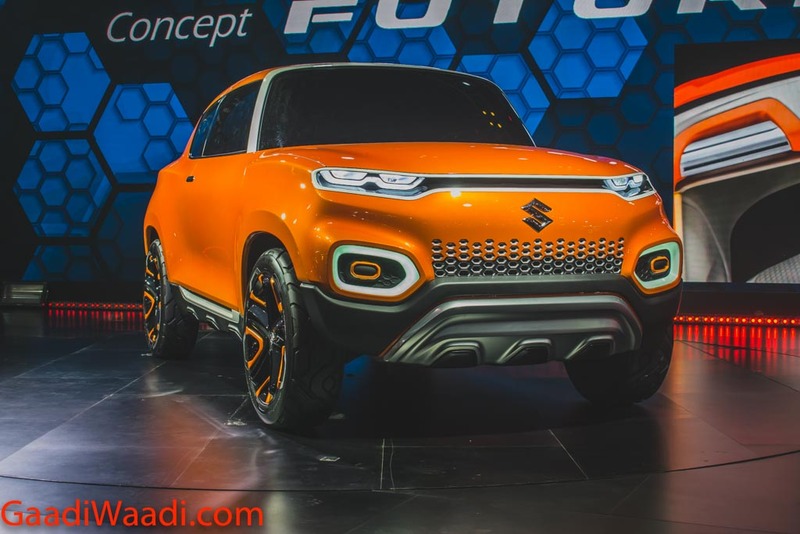 Just as Hyundai reviving the Santro moniker, Maruti may use the Zen nomenclature for its mini SUV. The Concept Future S boasted a SUV-esque silhouette with flat bonnet and high riding stance while the front-end adorned a brand new styling philosophy that could be used in the future Maruti Suzuki small vehicles. It is expected to come with ground clearance of around 180 mm to substantiate its SUV claim. As for the powertrain, it is said to utilise an all-new 1.0-litre petrol engine with five-speed manual transmission as standard and an AMT as optional. With stringent safety standards in mind, it could be built on a lighter yet stiff platform and being able to offer dual airbags and ABS as standard. With testing units expected to arrive on roads sometime early next year, the top-end variants may come equipped with touchscreen, reversing camera and sensors, Bluetooth and USB connectivity, electrically adjustable ORVMs, automatic AC, etc.